Summer Whites | All Things Ali J. 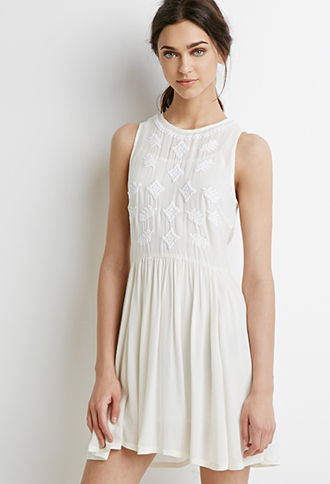 If you are like me then a little white dress is at the top of your summer essential list. From outdoor BBQ’s, weddings or that weekend trip to the beach the LWD is my all time favorite go-to staple. I’ve done the work for you and have found some of this seasons prettiest and most budget friendly pieces. Whether you are looking to replacing an old favorite or looking for a new and updated look all together, simply scroll down thru the following pics to choose the dress that best suits your personal style and click on the photo to shop the look. Happy shopping! I’m off to enjoy the rest of the weekend and hope you all are doing the same.